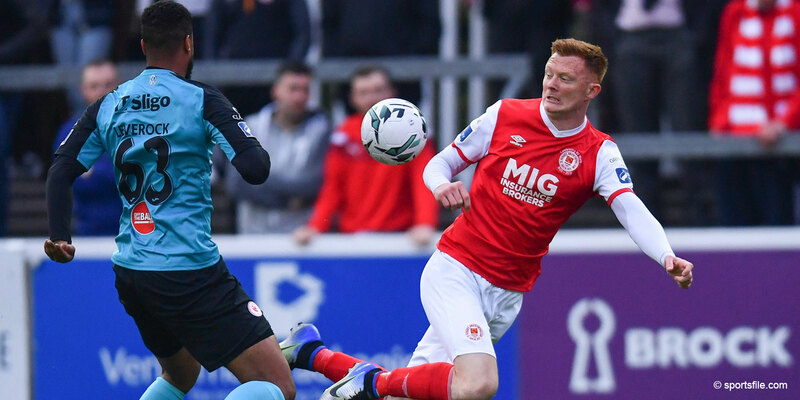 On Saturday evening a team of fans from St Patrick's Athletic took on a team of Romanian Football supporters at the Dublin City Sports Grounds in Liffey Valley. 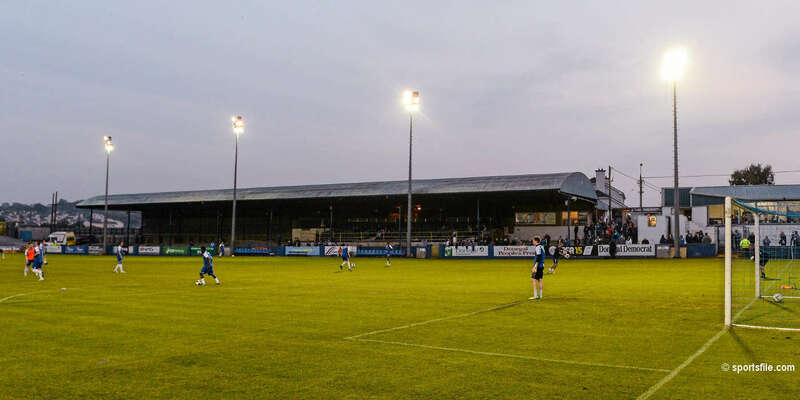 The friendly game between the Inchicore club and the Romanian community resulted from links made earlier in the season when St Pat's played Romania's most successful club Steaua Bucharest in the Europa League. 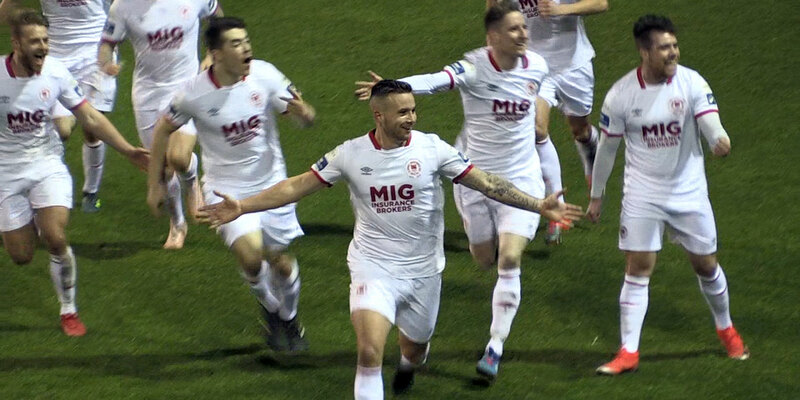 The Saints' supporters gained some revenge for that Europa league defeat on Saturday when they emerged convincing winners on a 6-1 score-line. The focus of the match of course, was not really on the result but on bringing two groups together through football. The friendly marked the club's involvement in FARE (Football Against Racism in Europe) which celebrates its 10th anniversary this October. FARE encourages football clubs and supporters to take a united stand against racism and discrimination across Europe. Following the match, a get-together for both sets of players and supporters was held in McDowells, Inchciore. Light refreshments were provided, a presentation was made by Niall Hannigan on behalf of the St Pat's supporters to the Romanian football fans and they were encouraged to come along to Richmond Park in the near future. 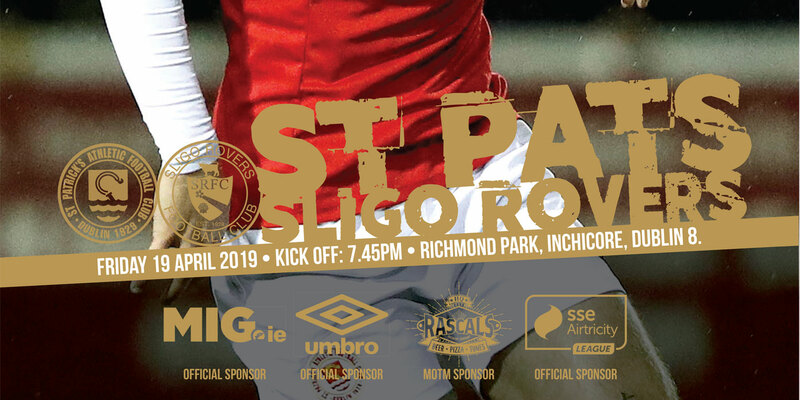 Upcoming matches for St Patrick's Athletic include ST Pat's V Sligo 6th Oct (KO 7.45pm), St Pat's V Bray Wanderers 16th Oct (KO 7.45pm) and St Pat's V Derry City on 23rd Oct (KO 7.45pm).